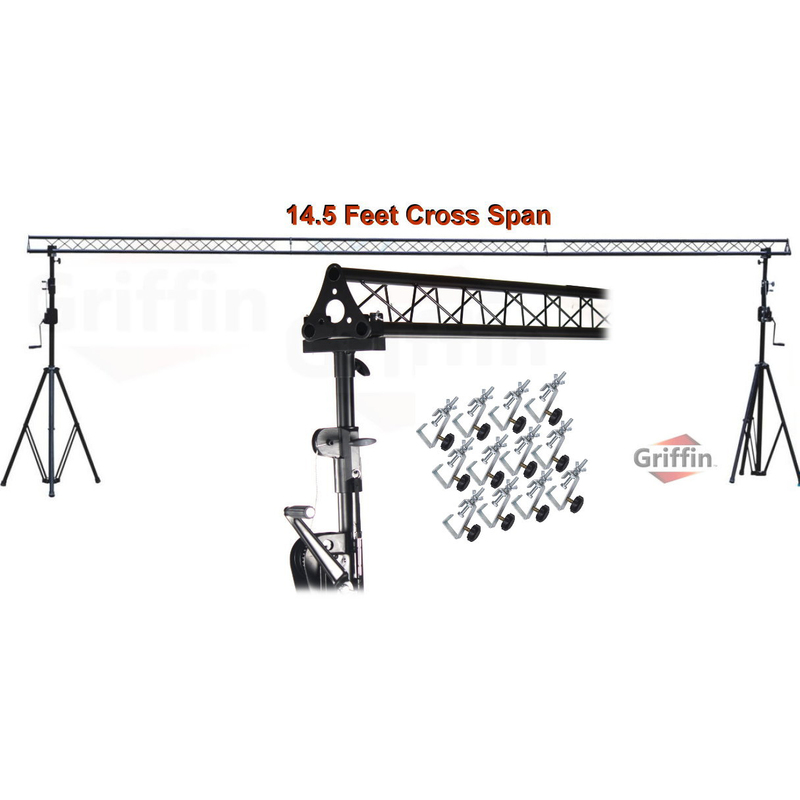 Triangle Truss Extension by Griffin |Extra Trussing Section | Ace Division Inc.
Add an extra 5ft truss section to your Griffin Triangle Truss System. Getting an extra truss section will provide an extension and more versatility to your current system. Triangle truss sections are 6 inches in width per side (6" x 6" x 6"). 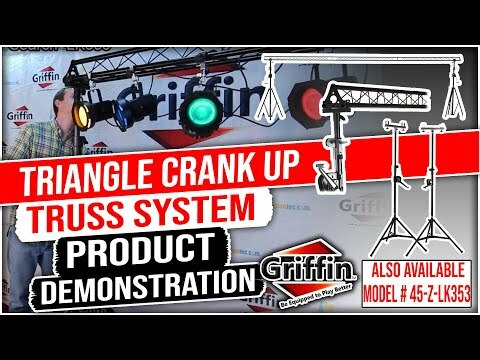 Need to make your truss system wider? 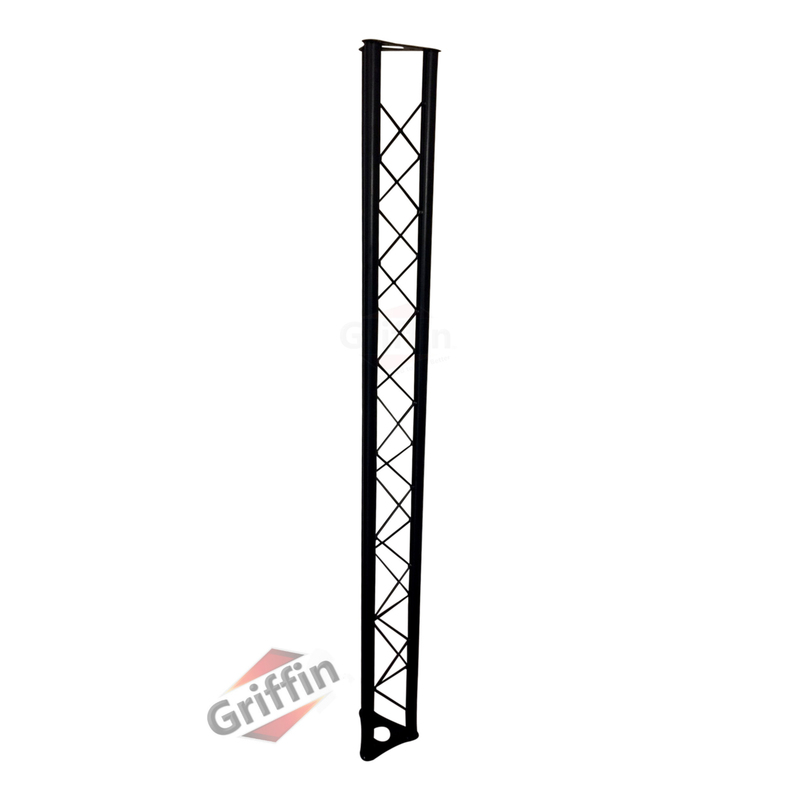 Add an extra 5ft* truss section to your Griffin Triangle Truss System. 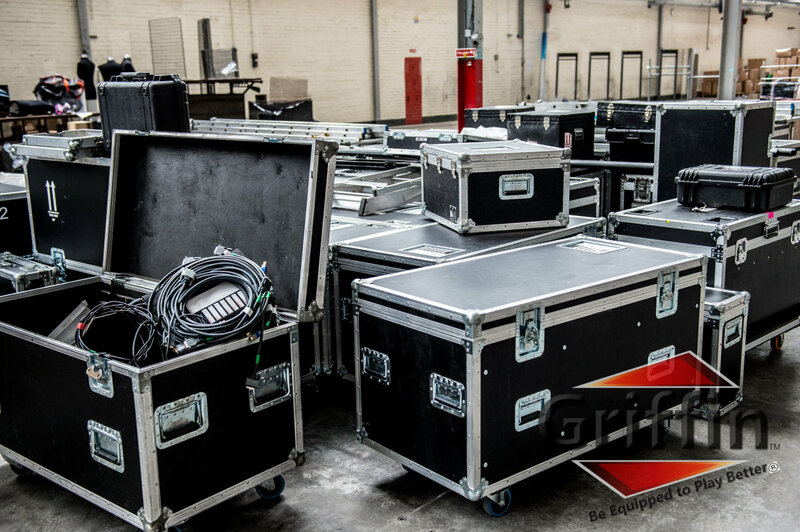 Getting an extra truss section will provide an extension and more versatility to your current system. Triangle truss sections are 6 inches in width per side (6" x 6" x 6"). Nuts and bolts are included to connect to your existing truss sections. This offer is for 1 truss section as defined in the spesifications below. Each triangle trussing section is made with medium duty steel to be sturdy and durable. 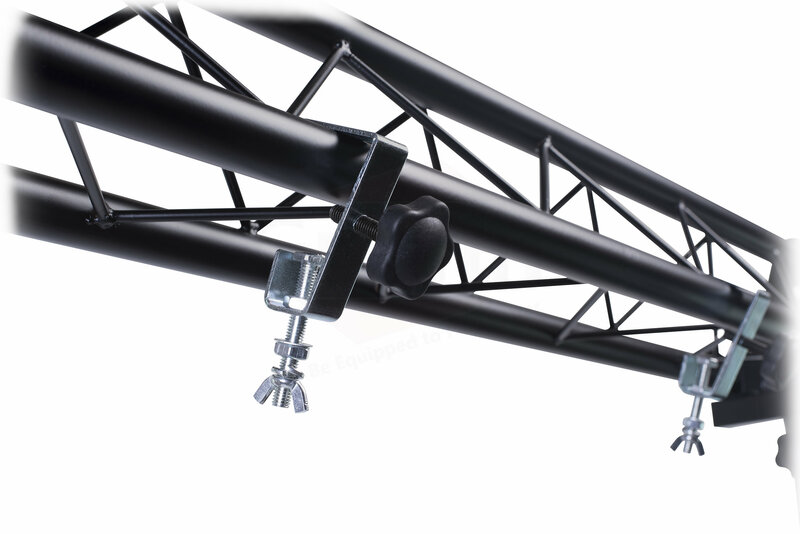 You can trust these triangle trusses to securely accommodate your equipment with a total load capacity of 200 pounds evenly mounted on maxium of 3 truss sections. 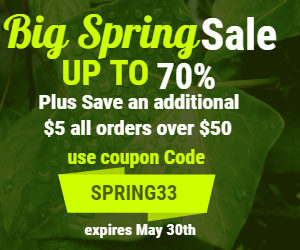 Please note, if you are adding a 4th truss section to your system, the weight load will be reduced. This is to prevent sagging in the middle of the total span with 4 sections, Please see specs. Diameter of truss pipes are 28.5mm (1 1/8"
Griffin strives for ultimate customer satisfaction and aims to provide high quality products at affordable prices. 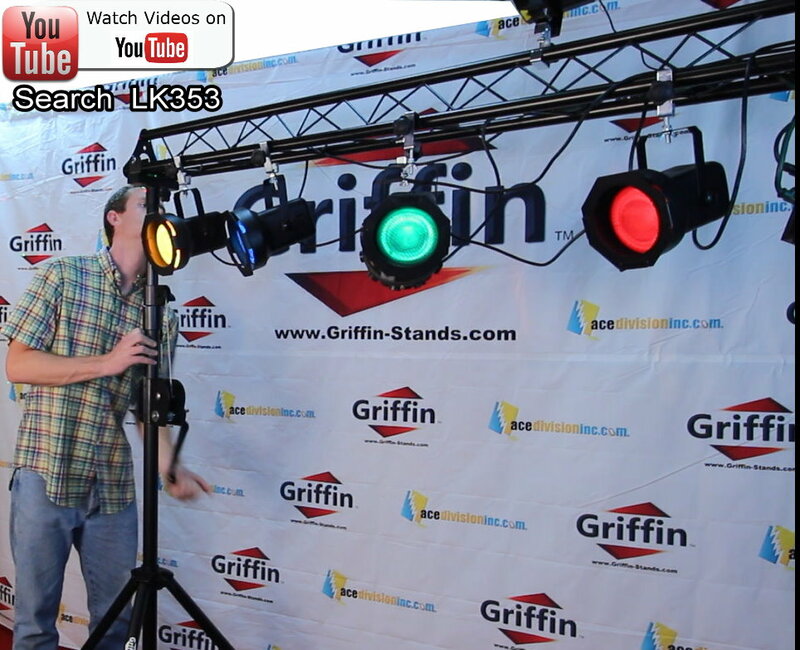 Griffin’s Pro-Audio truss crank up stand can be used for lifting lights or speakers. 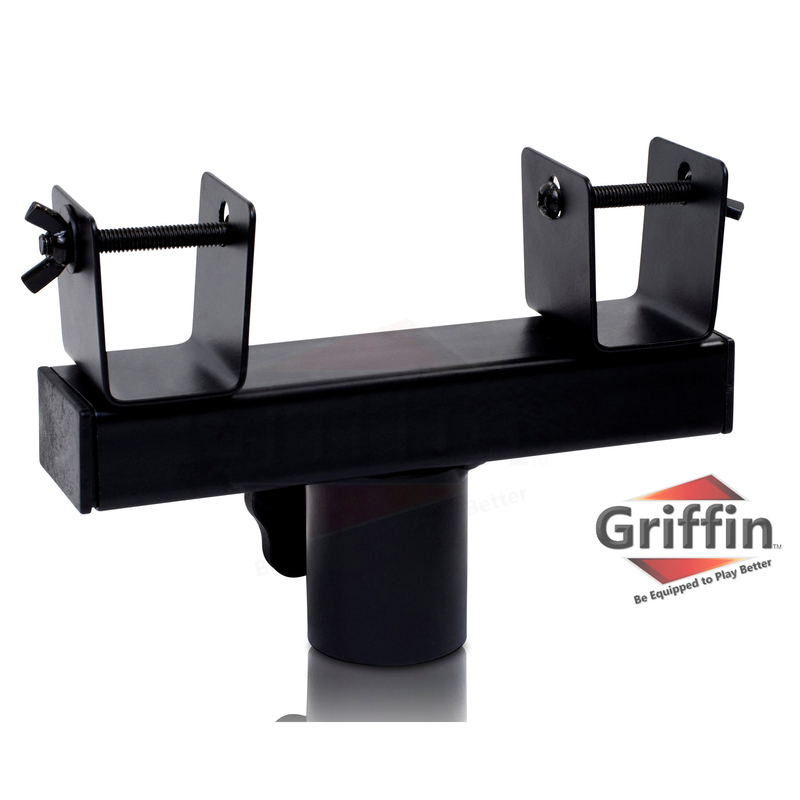 Griffin PA stage trussing crank up systems are built to be strong, long-lasting, versatile, and durable for the hard-working DJ to use for years to come in numerous situations throughout his/her career.